The annual GMTK Game Jam has finished for another year, and with it comes a whole load of FREE games! The Game Maker’s Toolkit YouTube channel is a brilliant channel that focuses on game and level design, gameplay features and game mechanics. As a result, a yearly event called the Game Maker’s Toolkit Game Jam or GMTK Game Jam for short was created to give viewers a chance to implement the topics discussed by Mark Brown (the creator and host of the channel). In what is the biggest game jam in the history of Itch.io as well as Mark Brown‘s, GMTK YouTube channel. A total number of 1051 games have been developed and are completely free to play across PC, Android platforms and some are even playable in browser. You can find all the free games over on Itch. This time round, the theme of the jam is “Genre without Mechanic”; asking for games that fit a genre but where the fundamental aspect of that genre has been taken away. For example, a platformer without jumping or, a 1st person shooter without guns or, a fighting game without combat etc etc. The theme gives rise to creating games with a heavy focus on mechanics influencing game design. Especially as developers will need to find creative and entertaining ways to overcome the theme of the game jam. This years GMTK Game Jam started as soon as Mark Brown announced the theme on the GMTK YouTube channel. 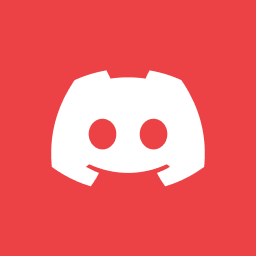 Allowing aspiring developers to make games individually or in teams and get help from one another via a Discord chat. Whether having experience with games development or being completely new to it, the end goal is to create a short game from scratch that matches the theme. There is an overall winner with the GMTK Game Jam, but the main point of the event is to get gamers to work on developing their own games. However, it’s important to remember that most of these games have been made within a short space of time – 48 hours to be precise, and so, the majority are easily broken, incomplete or lacking graphical detail, but all have great concepts that wouldn’t be amiss in fully finished AAA or indie games. From the 1051 games, I have only managed to play a handful of the games on offer. Nonetheless, here are some recommendations that caught my eye and really run with the theme. A top down, twin stick shooter without the use of guns, OSTSenior’s Rave and Claw instead sees you using a grappling hook as the main form of attack. Use the grappling hook for traversal around the levels and hook points, and to kill enemies by slamming into them. Rave and Claw brilliantly involves the grappling hook as a core mechanic by giving it multiple uses. 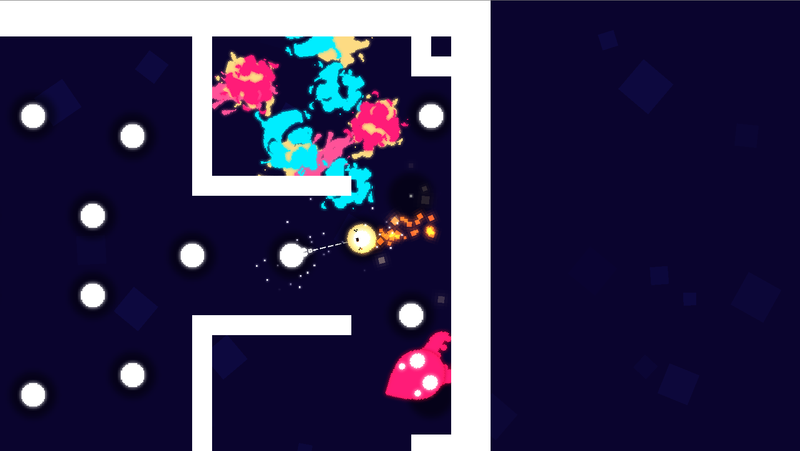 It also gives a unique take on twin stick shooters by offering a Splatoon like colour explosion when killing enemies. Currently ranked 4th with a score of 4.784. 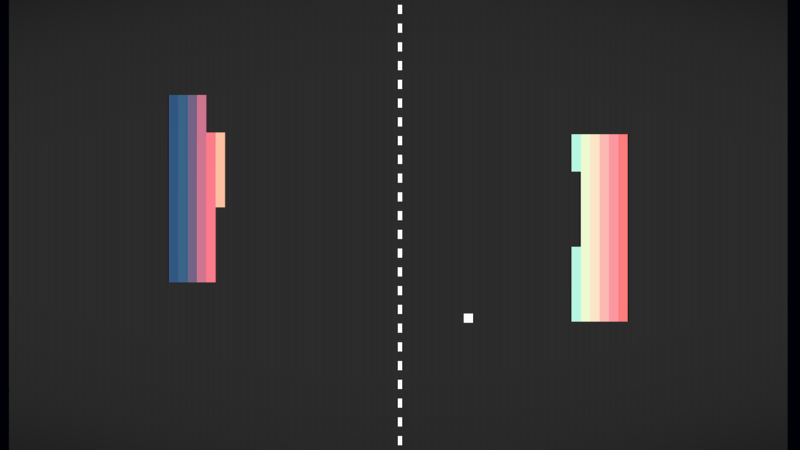 Viddlerx’s PongOut is basically Pong but without the scoring system. Instead, don’t let the bouncing pong ball hit you as it will chip away at the paddle, similar to Breakout. The player holding out for as long as possible wins. The game not only offers a single player mode but also a local multiplayer mode. PongOut manages to bring together two classic arcade games, whilst going against the core mechanics of them games. A game that offers a twist on classic platforming is SuperTry’s Else Walker, a platformer without direct input and very little user input. Here, you control Eddie the robot by giving him commands from floppy disks to navigate the levels, so he can successfully go outside. Else Walker does a really good job of subverting the platforming genre and one that I would very much like to see as a fully completed game. It is also a very useful tool to introduce the fundamentals and thought processes of coding. Currently ranked 60th with a score of 4.179. Lolfrad and Badlemon’s Mistreat Fighter is a one on one domestic insult fighting game. The game is a hilarious take on the fighting genre and one that doesn’t use any combat. Instead use a sharp tongue and witty comebacks to deal damage to the opponent. Mistreat Fighter does amazingly well to recreate the look and feel of the Street Fighter series. Currently ranked 388th with a score of 3.111. Whilst most of these games are either short or just unfinished, there are some very interesting concepts explored here. I’d love to see these concepts built on. I look forward to and will definitely try and take part in next year’s GMTK Game Jam. Which games have you tried? And which do you want to see explored further? Let us know in the comments below.